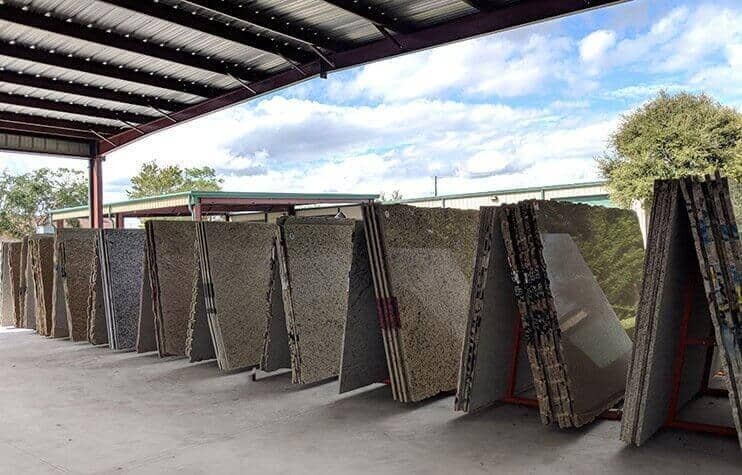 We can make your dream kitchen a reality with our stunning range of granite countertops Daytona Beach in unique designs and amazing surface finishes. 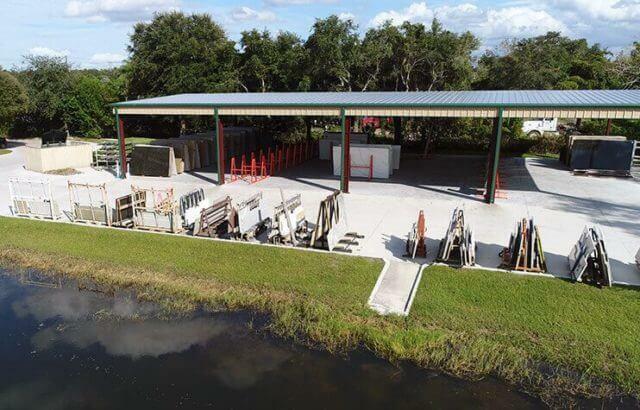 Whether you are building a new kitchen or wish to give your existing kitchen an upgrade, we have the right solution for you. 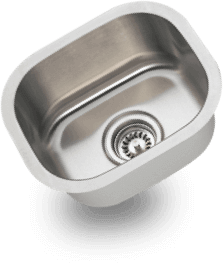 Designed with an emphasis on both the functionality and visual appeal, we can create features that make a lasting impression. 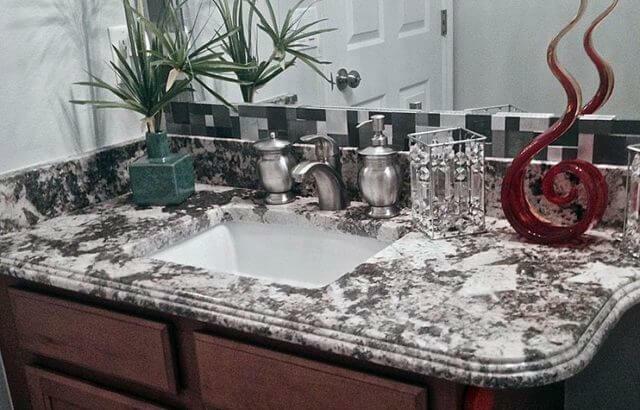 We also offers top quality kitchen and bathroom granite countertops Daytona Beach. 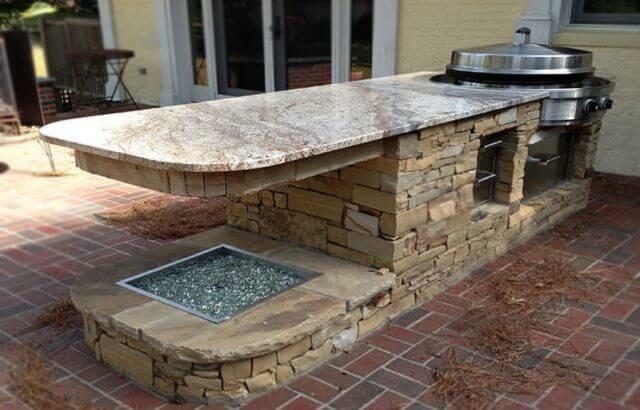 We have a wide range of kitchen countertop ideas, ranging from traditional to contemporary. With our innovative ideas, you can create a kitchen with a distinct visual appeal. 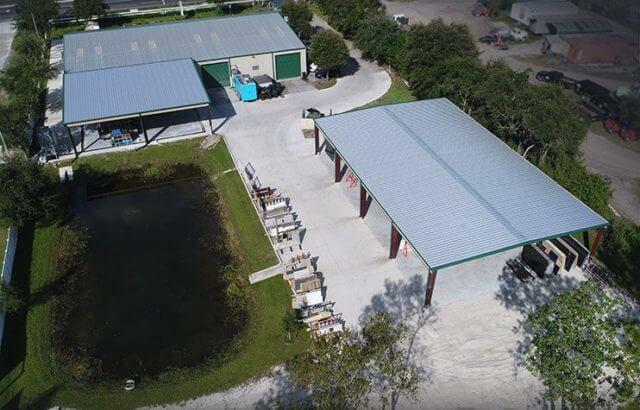 We provide stunning and innovative kitchen and bathroom renovation services in Daytona Beach. 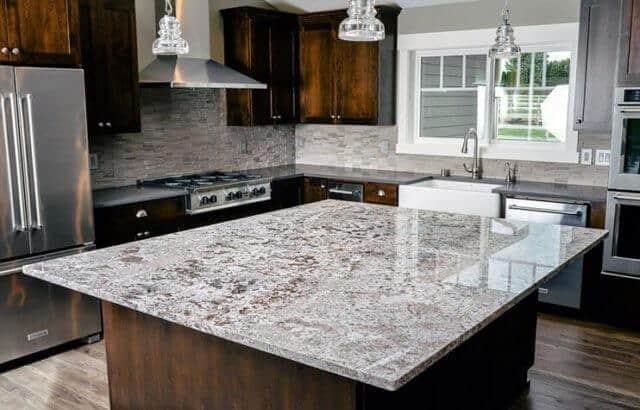 Edstone Inc supplying all types of stone countertops such as marble, granite or the latest engineered quartz stones available. 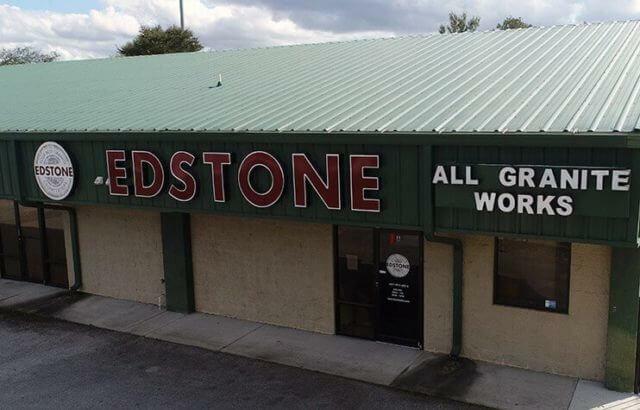 Edstone Inc is a leading supplier in Daytona Beach of Kitchen Countertops, Bathroomtops, Granite Countertops and more! 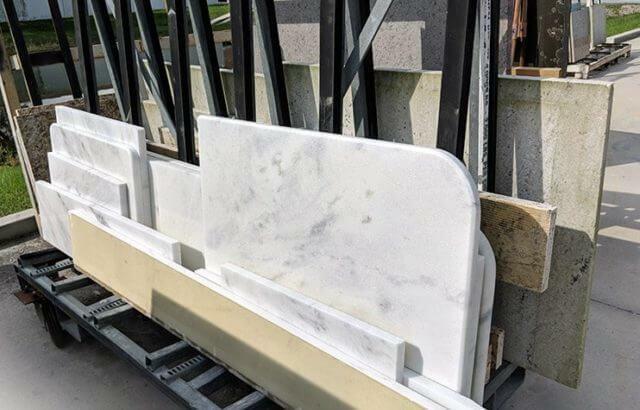 Edstone Inc will create a modern masterpiece for you to enjoy for years to come. 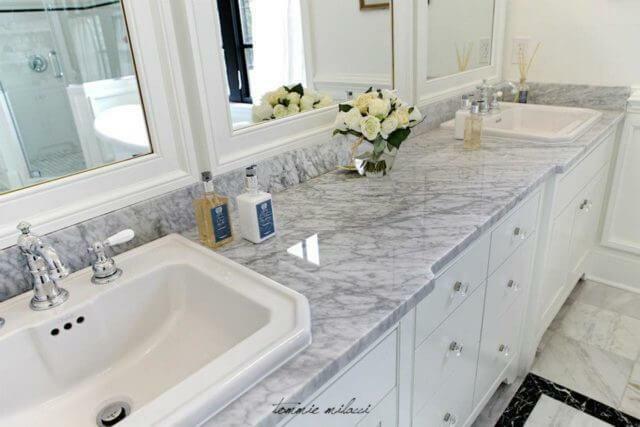 Give us a call for a free measure and quote for your next stone countertops, Kitchen kitchentops or bathroom vanities.